Home GBPUSD Will pound to US dollar rates get back over 1.30? 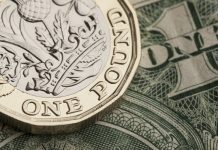 Will pound to US dollar rates get back over 1.30? 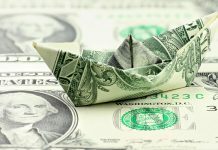 The pound to US dollar rate has been rather volatile in 2019 as the market struggles to find its feet, and Brexit continues to deliver uncertainty to the GBP/USD pairing. A series of important events in the United States and globally too, have seen the US dollar fluctuating in value. The expectation for the pairing is continued uncertainty. 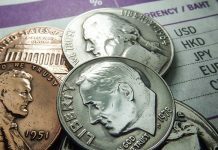 It does appear the slightly weaker US dollar of 2019 could be here to stay. To get back over 1.30 we need some more positive news on Brexit. Theresa May is busy speaking to EU leaders to try and cobble together some form of adjustment in the deal which MP’s in Parliament have so far rejected. The 15th February is looking like a very busy time as MP’s vote on the deal once again. I believe that GBP/USD levels would rise above 1.30 should the deal get passed in Parliament next week, although some commentators are predicting that the deal could be rejected again, or indeed that the vote might be postponed. 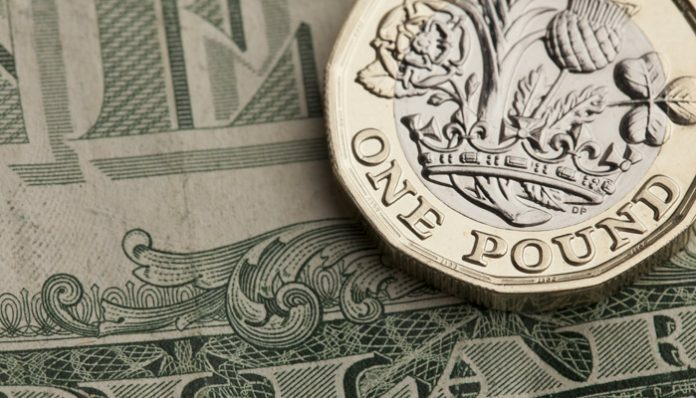 With no-deal likely to remain on the options list, the pound could well struggle further in the weeks ahead which would potentially see the pound revisit the mid-high 1.20’s. On the US dollar side, the shutdown has lead the market to lose faith in the US economic policy under Trump, this has seen the currency weaken. However, as the world’s reserve currency, it does always retain a degree of strength. US interest rates are some of the highest amongst the world’s leading economies, this coupled with a very strong economy still booming and creating many jobs leads me to think that we aren’t likely to see any sharp falls for the US dollar. Trump’s State of the Union address last night underlined the potential for markets to remain dissatisfied with US politics, with the possibility of a shutdown still looming ahead. All in all, the pound to US dollar rate is going to remain ever volatile, clients with any trades buying or selling might wish to be looking to make plans in advance, to ensure they capture or avoid the volatility. Use the form below to request more information about the factors that could impact your USD currency exchange, I’ll be happy to get in touch personally. Previous articleWill GBP/CAD rates hold above 1.70?